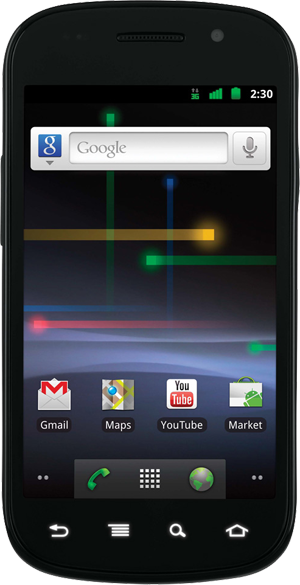 How to try out the new Android 2.3 – Gingerbread! 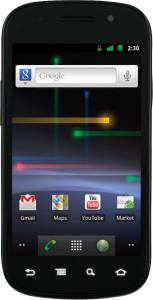 As Google just recently announced the Nexus S from Samsung, which is running the new Android 2.3, known as Gingerbread, I wanted to have a look at the new OS for myself. Altough testing the OS in an AVD, does not compare to the real device in terms of speed and awesomeness, It is the closest you can get right now. Getting Android 2.3 up and running on your computer is an easy task, I previously created a very simple-to-follow tutorial how to get started with Android development. Installing Android 2.3 is much the same thing, so I assume you are coming from that guide, or already has a development environment set up. We must first update our Eclipse ADT. 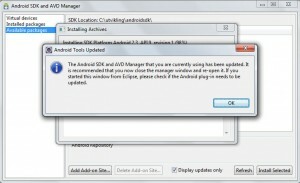 Then we must install SDK updates in our SDK and AVD manager. 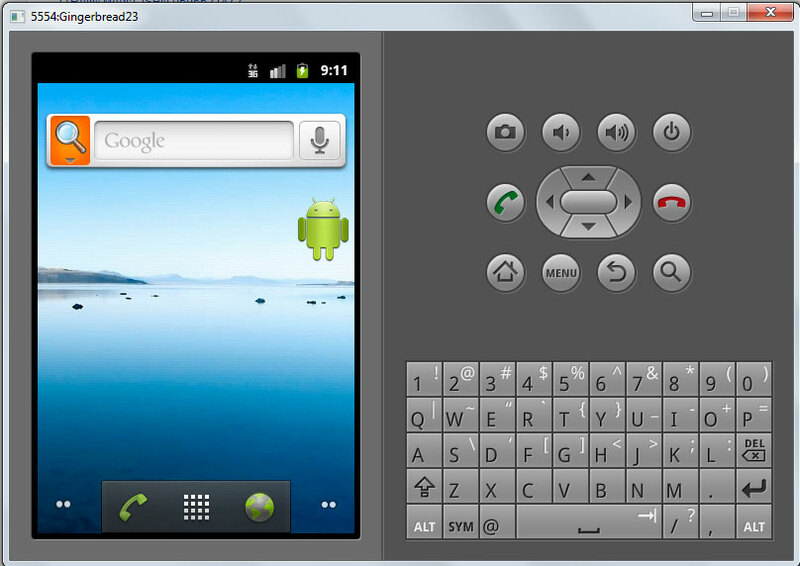 We then create a new AVD with Android 2.3, and run it. 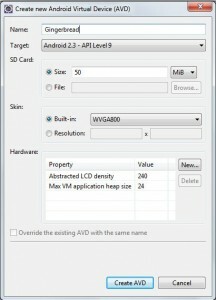 If you dont have ADT or a development environment set up yet, you can follow the tutorial I wrote earlier. To update our development tools, go to Help -> Check for updates in the Eclipse menu. Select the Android DDMS and Development tools updates and click next, on the “review and confirm updates” page, click finish When it asks if you want to “restart now?” click yes. And that is it, ADT should now be up to date. Click the Install selected button, to install the updates for Android 2.3 (API 9), (see the image). On the next screen, select accept all. When installation is finished select restart adb, when that says Done click close. 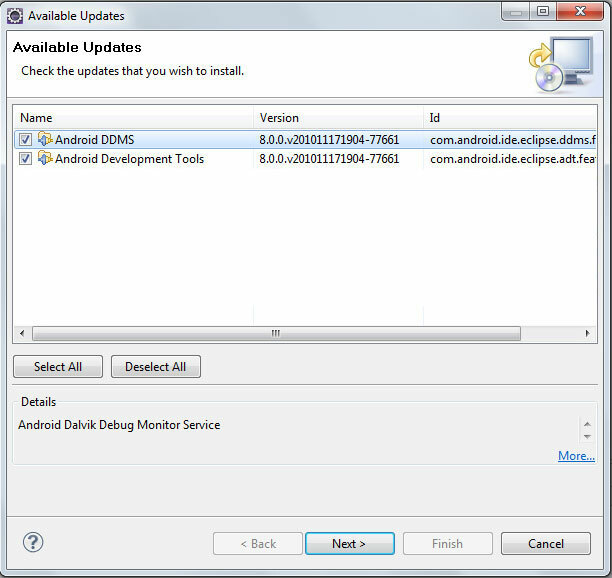 Check the installed packages *menu in the *AVD manager, hit refresh, and see in Android 2.3 (API 9) is installed. If it is not, go back to “Available packages” and hit refresh, select and install Android 2.3 (API 9) again. 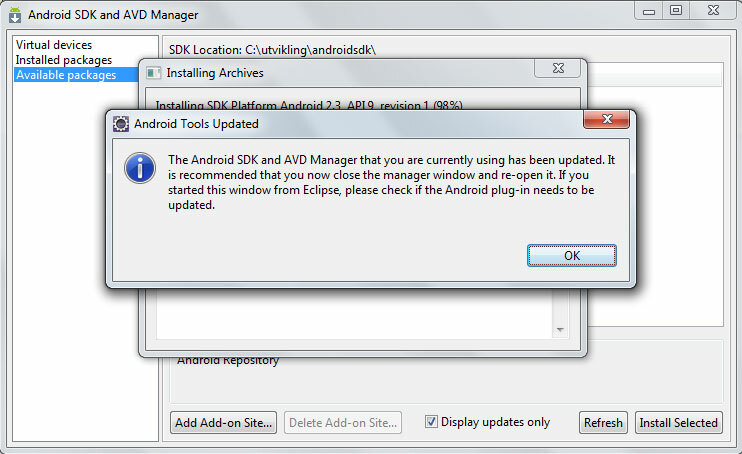 If you see the “Android tools updated” message below, hit ok, and close the SDK and AVD manager and restart Eclipse. 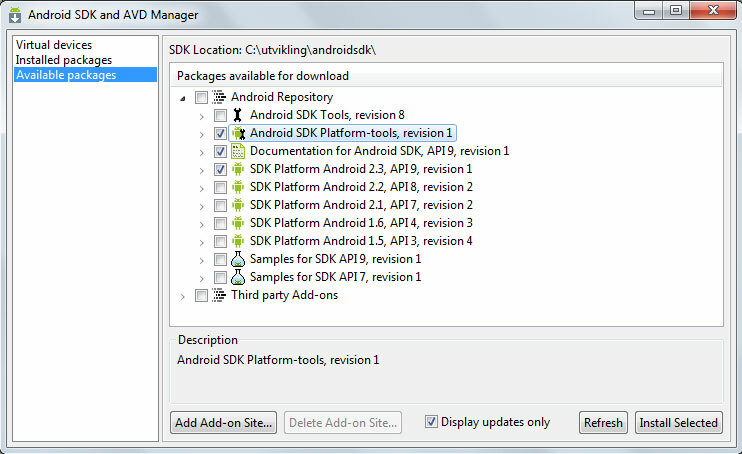 When i started Eclipse again, I got the message “The location of android SDK has not been set in preferences” but I checked, and it was there, just like before. 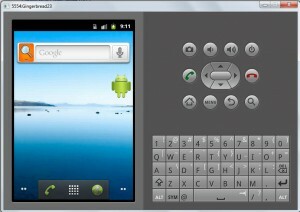 Just like in the first tutorial, we need to create a new ADT (Android “emulator”) with Gingerbread. 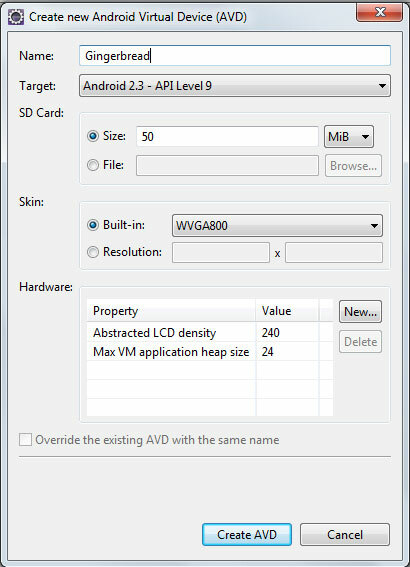 So, open the AVD manager, select Virtual devices and New… Give your Android 2.3 device a suitable name, resolution, SDCard space, and then hit “Create AVD”. It then gets added to the AVD list, select it in the list, and hit Start *and then *Launch. After a long time of loading, the AVD is up, and you can go mad and test Gingerbread already! Note: The Gingerbread AVD seems to be quite slow, even slower than a Froyo AVD.